We give advice and counsel our clients regarding elder care law, estate planning, probate administration, trust administration, guardianship, charitable giving, and federal estate, gift, and generation-skipping transfer tax matters. Our family had the good fortune to find Scott. He was invaluable helping us set up our trust. We had an unexpected health crises and realized that we had nothing in place to protect our children. Scott explained our options and got the necessary paperwork ready for us to hand to our family, accountant and banks. Scott was certainly the right attorney at the right time for us. We would highly recommend him and his team. 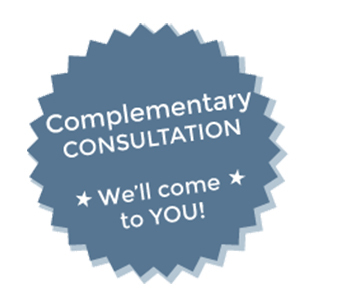 We offer complementary consultations to individuals living in both New Jersey and Pennsylvania. We can help you with Medicare, Medicaid, caregiver, long-term care and many other legal issues. Above all, Scott Bloom Law seeks to help those in need. Moreover, we attempt to help individuals who are isolated, housebound or unable to travel due to illness or frailty. We strive to enhance the quality of life for seniors and their families by being advocates and providing quality legal advice. 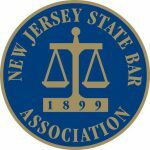 We are proud active members of the following associations.